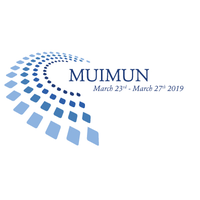 Münster University International Model United Nations (MUIMUN) is a five day-conference in the beautiful city of Münster, Germany, that offers the chance to meet people from all around the world. In 9 committees participants can get involved in thrilling debates in English and Spanish and be part of brilliant social programmes in the evening. 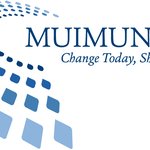 Our 13th conference will take place in March 2019 and - under the topic “Point of No Return? - Altering the Course Towards a Future That Lasts” - will deal with sustainability in politics, focusing on environmental issues, governmental systems, economy and culture. The crime of aggression, vis-a-vis proxy wars. Attributability of crimes committed during UN peace enforcement missions. The Yemeni Civil War - a Humanitarian Crisis Caused by Foreign Interests?